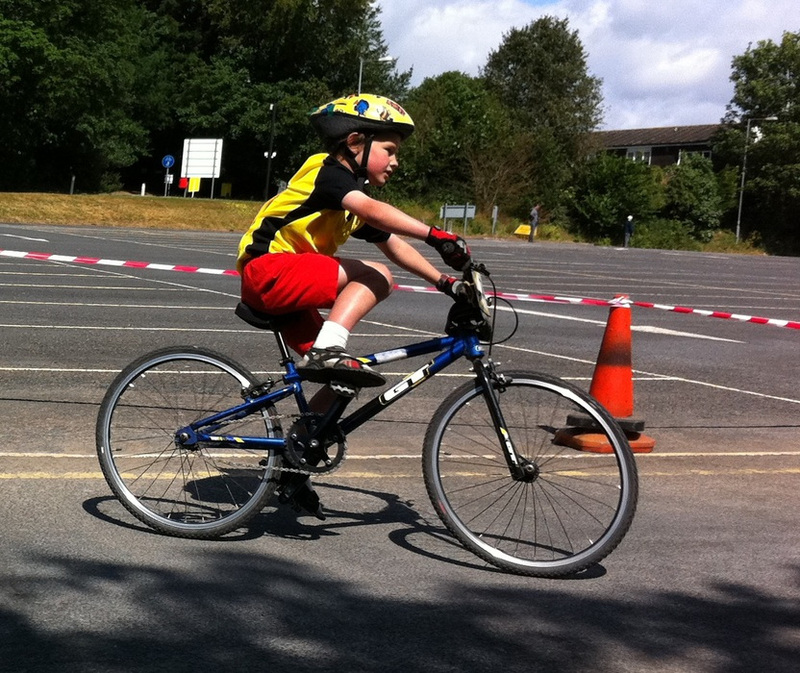 Iceni Velo organised a cracking morning's racing in the Norfolk County Hall car park on 22 May, and put together races for under 8's right up to under 16's. 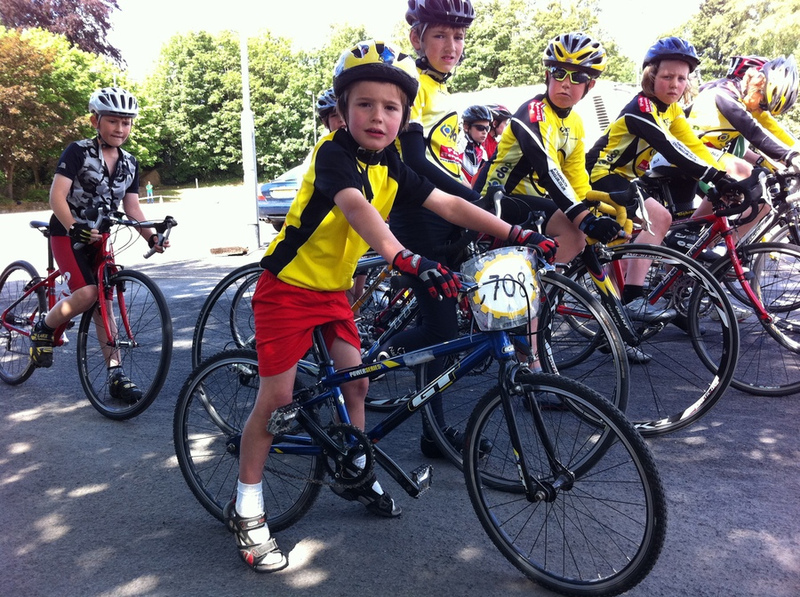 Our son Tristan won the under 8's race by default, but got to ride with the under 12's so he wasn't riding alone. 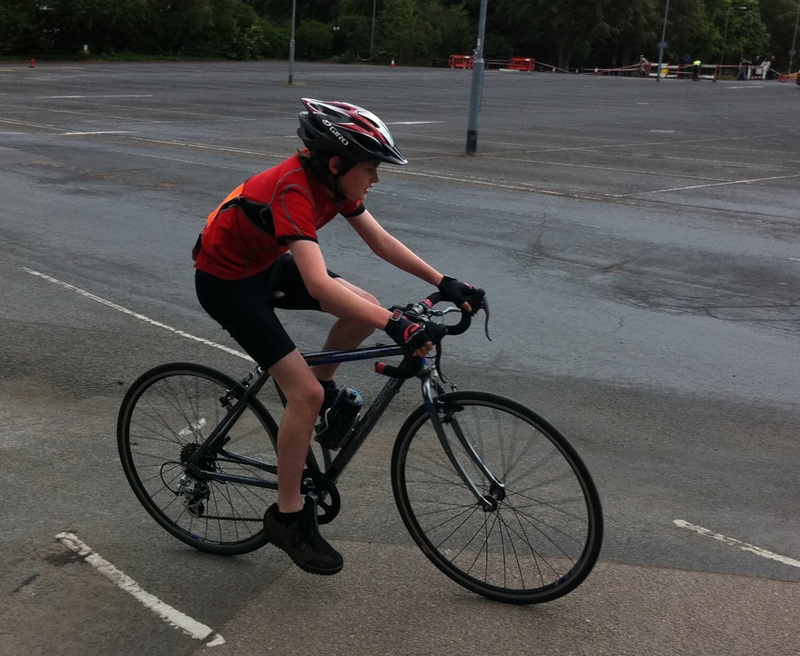 Our eleven-year old son Dan found the competition somewhat harder though, and managed a podium finish in third place despite getting lapped by the highly experienced winner, a junior National's rider. 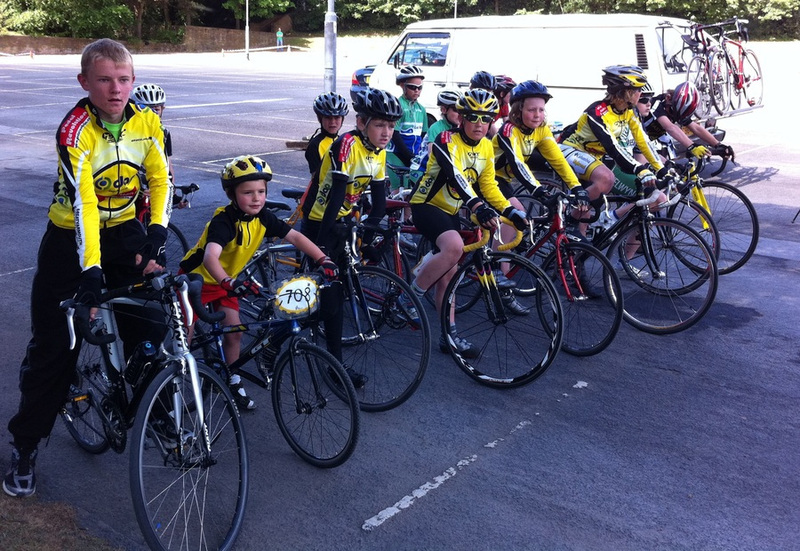 Most of the riders appeared to enjoy themselves in the sunshine and gusting wind. 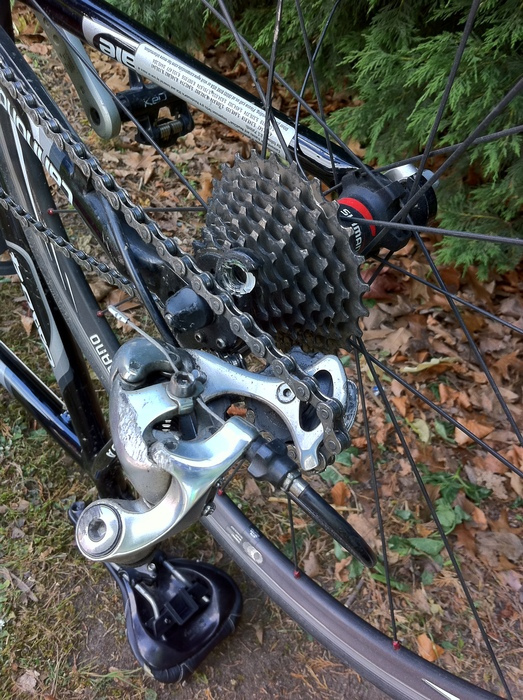 It wasn't plain sailing for everyone, though: one boy suffered a broken spoke and subsequent shredding of his rear mech which ended his race; and there were two separate crashes by Lea Valley RC girls who managed to finish despite nasty wounds.